If you've never taken part in San Antonio Restaurant Week, this is the perfect year to jump in with both feet! This delicious two-week culinary event is a great way to try a new-to-you restaurant...or dine out at one of the city's best restaurants for a much lower price point. There's truly something from everyone -- from casual family-friendly restaurants to high-end gourmet dining. Be sure to visit the San Antonio Restaurant Week website to check out the mouthwatering menus! The Weekend Gourmet team is going to be sampling the creative Restaurant Week dinner menus at a duo of Tier 1 restaurants. We'll enjoy traditional American, South American, Caribbean, and delicious rotisserie creations at Bolo’s Rotisserie Grille. 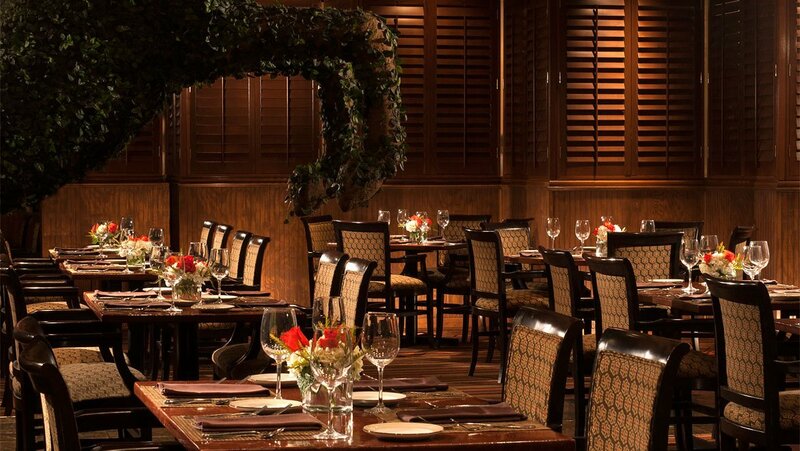 We'll also be returning to a favorite restaurant from last year's Restaurant Week: Asado Seafood & Grill. We'll be sharing these dining experiences live via Instagram (WEEKENDGOURMET) and Twitter (@TheWeekendGourm). Be sure to follow The Weekend Gourmet's social feeds to see lots of pictures and video of our San Antonio Restaurant Week dining adventures! While reservations are not required to dine out during San Antonio Restaurant Week, they are strongly encouraged -- especially if you want to dine at the city's most popular restaurants. 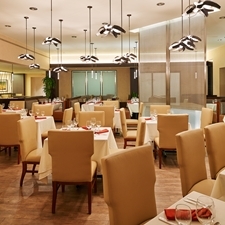 All reservations should be booked directly with the restaurant(s) you wish to dine at. As an added bonus...not only will your meal be a delicious dining experience, but it will be a charitable one too! With every meal that is ordered during San Antonio Restaurant Week, each participating restaurant will donate $1 for lunch and $2 for dinner to Culinaria San Antonio and all of the great programs it supports. Disclosure: Culinaria provided me a pair of dining vouchers for Bolo's, and Asado Seafood & Grill is hosting us for a Restaurant Week Dinner tasting, to facilitate coverage of the event. All opinions expressed are solely my own.